Email from Gordon Clark, 20th September. 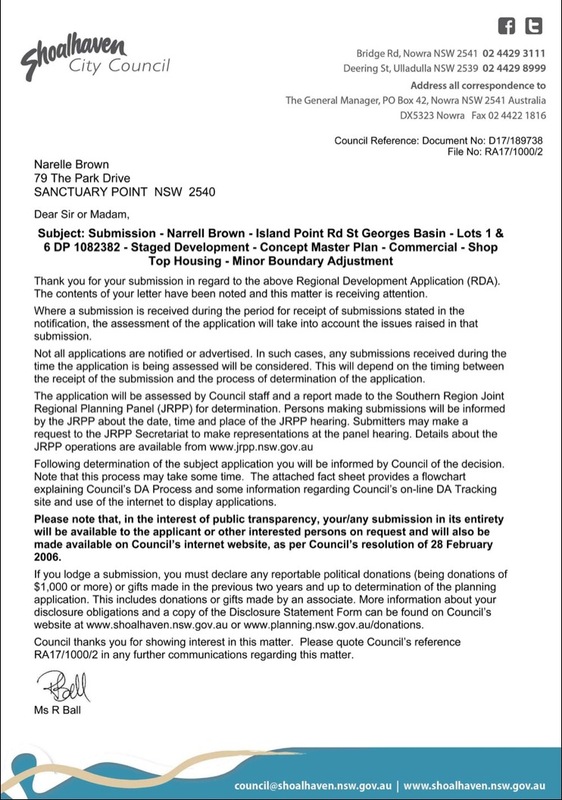 I wish to advise that Mr DeBattista’s challenge to the Gateway determination concerning the Planning Proposal (PP) to reduced the mapped ‘height of building’ in the LEP over his land located at Anson Street, St Georges Basin is listed for hearing on 26, 27 and 28 September (next Wednesday to Friday inclusive) in the Land and Environment Court in Sydney before Justice Moore. This is a Class 4 hearing. Whilst there is no opportunity for public submissions, the public may attend to observe the proceedings. The proceedings have been allocated to Courtroom 10A. You may recall that the progress of the Planning Proposal has been stayed, by agreement, until the final day of the hearing of these proceedings. It is likely that that stay will continue until the judgment is handed down. Considering the Class 1 appeal is listed for hearing on 27 November, it is anticipated the judgment will be given priority. If the applicant is successful with this application, then he is likely to pursue the Class 1 proceedings concerning the Masterplan development application. 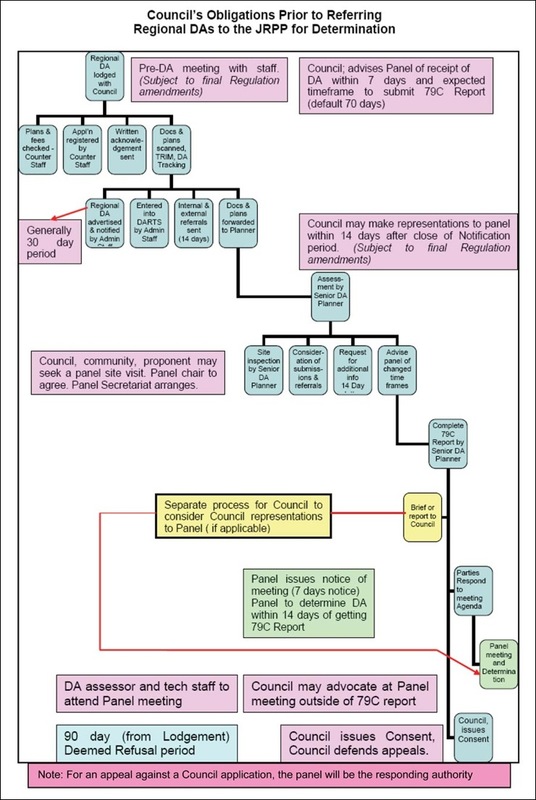 If unsuccessful, Council will need to act swiftly to progress the Planning Proposal as far as possible (hopefully to Notification) prior to the commencement of the Class 1 hearing in November 2018. You will be kept advised of progress in this regard. The Land and Environment Court has listed Mr David DeBattista’s action against Council challenging the Planning Proposal 0023 to reduce the building height of Mr DeBattista’s land at St Georges Basin for hearing in Sydney on 26, 27 and 28 September 2018. The Court has also listed the Class 1 Appeal concerning Mr DeBattista’s regional development application (RA17/1000 – Masterplan for 15 multi storey buildings) for hearing in Sydney on 27, 28 and 29 November 2018. Unlike Class 4 proceedings, it is the usual practice of the Court to permit resident submissions on site on the morning of the first day of the hearing. The Court has not made any direction with respect to the resident submissions. In this case, the Court may decide to rely upon the residents’ submissions provided at the section 34 Conciliation Conference, particularly if the same Commissioner is appointed to preside over the hearing. Council’s legal team for both actions include Mr Andrew Pickles of Senior Counsel; and Alan Bradbury and Andrew Brickhill from BAL Lawyers. Council representatives will be in touch with the community representatives closer to the hearing date to discuss the Court’s directions regarding resident submissions. For further information please contact Council’s Legal Services Coordinator, Samantha Neilson on (02) 4429 3545. • Provided below are some point to use when writing your letters Hon Shelley Hancock. 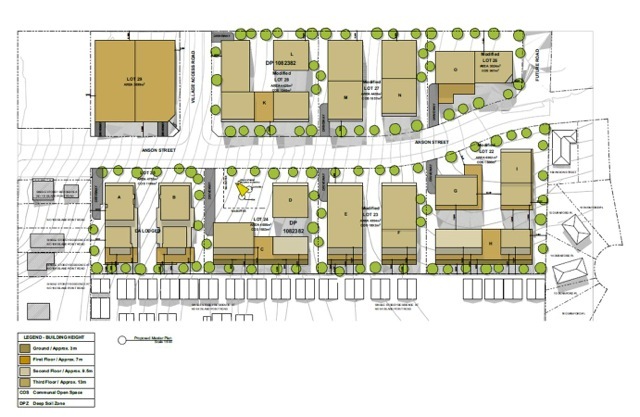 * High Density housing in a village environment totally inappropriate. * Lack of employment options. Ms SHELLEY HANCOCK ( South Coast ) ( 18:09 ): “St Georges Basin is a beautiful village in my electorate of South Coast. Like many other smaller villages and towns, it is quiet, pristine and relaxing and comprises low-key residential areas. It is much like so many other villages and towns on the South Coast. Our communities have fought hard on many fronts and on many occasions to retain the character of their towns and villages—I have joined them—and to prevent overdevelopment of their area. They do not want the kind of development that has occurred further to our north in places like Shellharbour or even further north on the Central Coast and the North Coast. They do not want the amenity of their neighbourhoods spoiled nor their lifestyle affected. The South Coast is a favoured destination for tourists. Hence, for decades we have seen many developers bring forward in some cases inappropriate developments that are completely out of character with our towns and villages. The battle has indeed been ongoing to prevent the destruction of everything we love about our area. Yet, the South Coast continues to grow and to develop, with new subdivisions proceeding in areas around Nowra and Ulladulla. There have been rare objections from the community due to the recognition that we need to grow and build our communities. We are a sensible, balanced community, and we know by instinct what feels wrong, what looks wrong and what is wrong. I refer tonight to a development proposal in St Georges Basin for 13 four- storey residential flat buildings 13 metres high, one four-storey mixed use residential and commercial building 13 metres high, and one two-storey mixed-use residential and commercial building seven metres high. The residential buildings will contain a mix of two- and three-bedroom apartments to give a proposed total of 88 two-bedroom and 292 three-bedroom apartments, giving a total of 380 apartments in a quiet residential street. In Wollongong or Sydney, or further to the north, this application would no doubt be welcomed because it represents more than $1 million of development in the area. It would in no way be out of character with existing and surrounding development in other regions. However, in St Georges Basin, a small village, this application has been resoundingly rejected by the community at well-attended public meetings because it is simply out of character in this quiet residential area. In my view, it should also rejected by the Southern Joint Regional Panel, which will be the consenting authority. Residents have been invited to make submissions to Shoalhaven City Council, and I encourage them to do so. Complacency may result in the approval of this project because after an error of judgment by a previous council, the height limits in this area were raised to 13 metres as part of the local environment plan [LEP] review in 2012. While the community is concerned about the LEP issues in relation to height, they recognise and have been informed by council that the development complies with the current mapped building heights that were adopted by Shoalhaven City councillors, contrary to staff recommendations. To their credit, the council staff have submitted a proposal to change the mapped building heights and have been asked by the Department of Planning and Environment for further information to justify this alteration to the recently reviewed Shoalhaven LEP. However, the matter is now before the Land and Environment Court for mediation. It may then be referred to the Joint Regional Planning Panel [JRPP] for determination. This process is independent of the State Government and the Minister for Planning. It does have two Shoalhaven City Council representatives, who should convey the community's serious concerns during its deliberations. In addition, I will be submitting an objection to the proposal to the JRRP, and I encourage all residents to do the same. My objection will be based on loss of amenity, traffic, overshadowing, inadequate parking on site, and lack of infrastructure in the area to cope with an additional 1,000 residents to this small village. 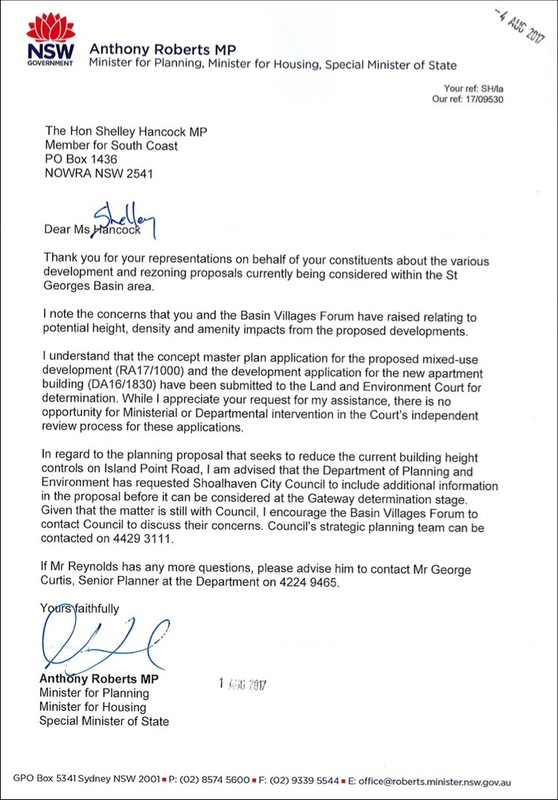 Email submissions to council@shoalhaven.nsw.gov.au or posted to Shoalhaven City Council PO Box 42 Nowra and marked as comment on RA17/1000 Island Point Rd (Anson St) St Georges Basin.